Update: Sony Mobile has confirmed that the Xperia Z, Xperia ZL, Xperia Tablet Z, Xperia Z Ultra and Xperia Z1 will be upgraded to Android 4.4 KitKat, but unfortunately not until Q1 2014.. Next month the Xperia Z1, Xperia Z, Xperia ZL, Xperia ZR, Xperia Tablet Z, Xperia SP and Xperia Z Ultra gets Android 4.3 though..
A rumor says that the Sony Xperia Z1 will get an official Android 4.4 KitKat already on November 7, 2013. That’s today. 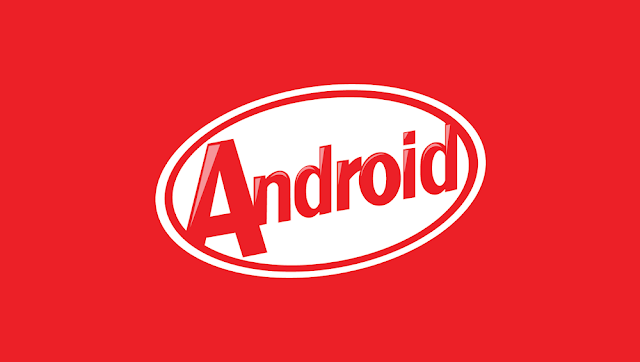 Other Sony smartphones such as Xperia Z and Xperia Z Ultra are next on Android 4.4 KitKat list of Sony Mobile. If this is to believe, then Sony is keeping its promise of faster upgrade releases. I love that :) So let’s hope we see the update really soon then. Sony has a very light skinned version of Android, and doesn’t add any junk at all, only a few useful features, that’s it. The rumors also says that Sony has been working on implementing some new things and improve features built inside the Xperia Z1. Some possible changes could be with Sony Media apps, Xperia UI, Xperia home launcher, optimized X-Reality engine for mobile, security patches and of course bug fixes. 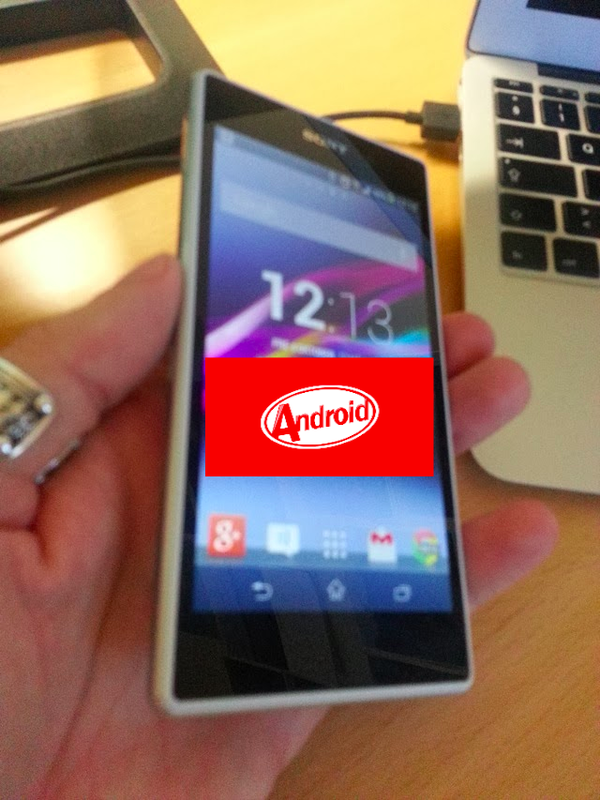 This is one of the reasons why I choose Sony this year, and they would fail miserably it they not kept it’s promises, if my Xperia Z1 will be stuck on Android 4.2.2 too long, then this was the last Sony phone I bought, even if I am very happy with it, everything is just positive with it, and to be honest Android 4.2.2 has everything I need really, but I want Sony to keep it’s promise of fast updates, because that was one of the biggest reasons I choose Sony.